Diamond wedding sets, pendants, and other new fine jewelry. 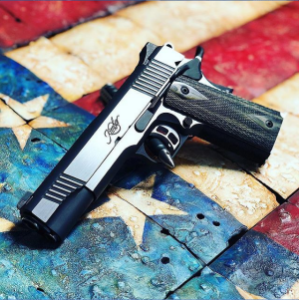 We are a Kimber master dealer as well as many other firearm brands. Portman & Co. was founded by the Portman family in 2015. Located in historical downtown New Albany, Indiana, we are just three miles from downtown Louisville and very accessible. 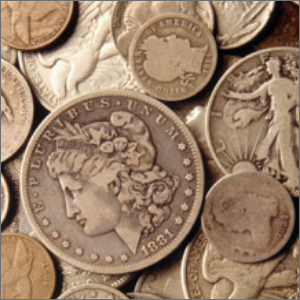 We are a family owned and operated business that offers a variety of services in collateral loans, new & estate jewelry, fine timepieces, electronics, and more. Portman & Co. also provides expert "in house" jewelry repair that is not only much more affordable than our competitors, but completed in a much more timely fashion. Portman & Co. is a proud member of The Jewelers Board of Trade. 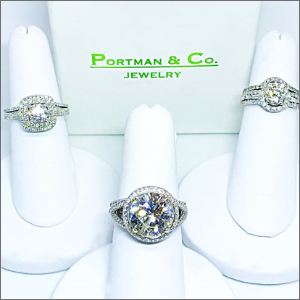 Whether you're looking for a stunning engagement ring, diamond earrings or a beautiful colored stone piece, Portman & Co. is sure to have something that you will love. In house jewelry repair services are available as well as custom jewelry creations. Portman & Co. always has an excellent selection of fine timepieces like Rolex, Omega, Breitling and Tag Heuer. 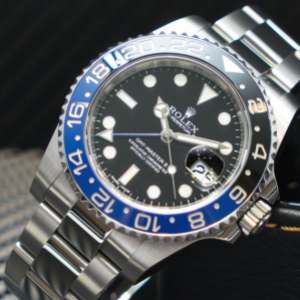 Professional appraisal of Rolex watches is available as well as a variety of genuine Rolex watches for sale. Watch repair and battery installation is also available. 'Tis the Season! 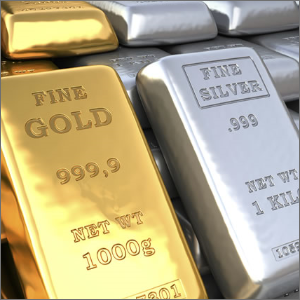 We'll buy your silver and gold, and might even sing you a holiday diddy if you come check us out and see what we have to offer. We have everything you need for yourself or loved ones, so come on out and shop 'til you drop, and see how we decorate for the holidays! Portman's carries a large variety of new and pre-owned firearms and accessories. We are a Kimber Master Dealer and carry such name brands as Glock, Colt, Sig Sauer, Beretta, SCCY, Remington, Bushmaster and many more. Don't pay retail for your firearms at big box retailers. Buy from Portman's and save. 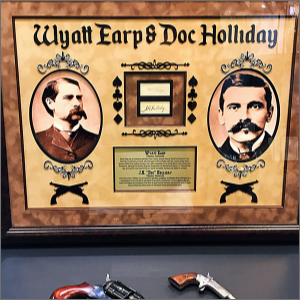 We display a large collection of historic and entertainment memorabilia including pieces from Wyatt Earp & Doc Holliday, Western Gunslinger John Wesley Hardin, Buzz Aldrin & the Apollo missions, The Titanic, Country Music Stars Hank Williams Jr & Jamey Johnson, and various movie props & wardrobe. 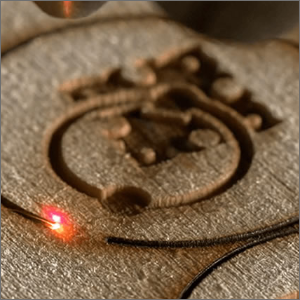 Laser Engraving available on Jewelry, firearms, cups, wood signs, glass and more! 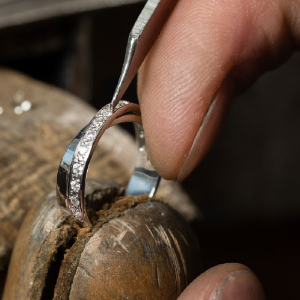 Whether you need a resizing, stone resetting, or repair, our certified bench jeweler has the solution to suit your needs.